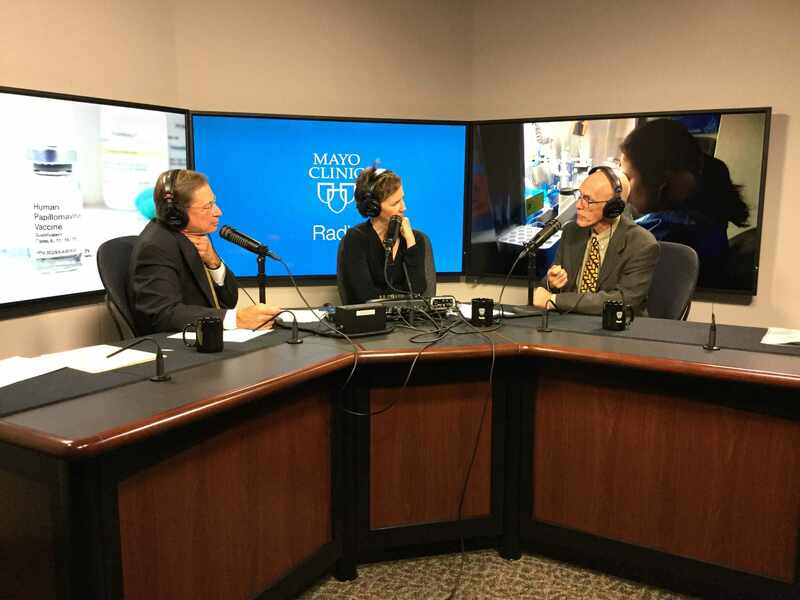 On Mayo Clinic Radio, vaccine specialist Dr. Gregory Poland discusses the importance of the HPV vaccine. Dr. Poland also will provide the latest update on Zika virus. Also on the program, oncologist Dr. Timothy Moynihan discusses the link between obesity and increased risk for at least 13 types of cancer. And vascular and endovascular surgeon Dr. Gustavo Oderich explains how a new type of stent has improved surgical options for treating complex aortic aneurysms.